Michigan deer hunting enthusiasts like you can hunt on a beautiful piece of property that was high fenced in 2000. We dedicate ourselves to build, shape and create a ranch that would excel in habitat, food plot systems and management programs, resulting in some of the finest trophy whitetail deer hunting in Michigan! Come to our deer hunting property in Michigan with the weapon of your choice: rifle, handgun, crossbow, compound bow or traditional long bow you choose (minimum requirements apply). Bring your favorite weapon to our Michigan deer hunting lodge! There are no limits, no season and no license requirements. 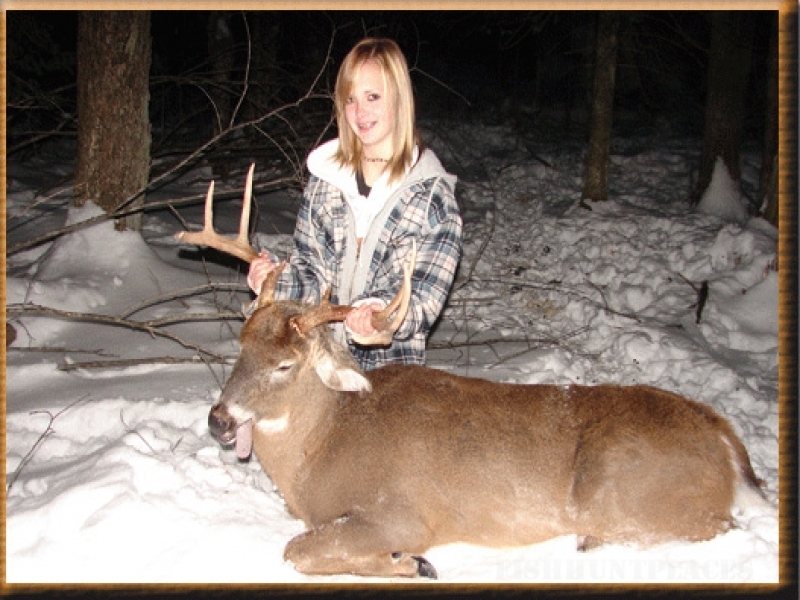 Introduce your youngster to Michigan deer hunting in a safe, enjoyable way. If you're looking for that safe hunting spot, or just the possibility to see many large bucks this season, give us a call at 906-789-9427. 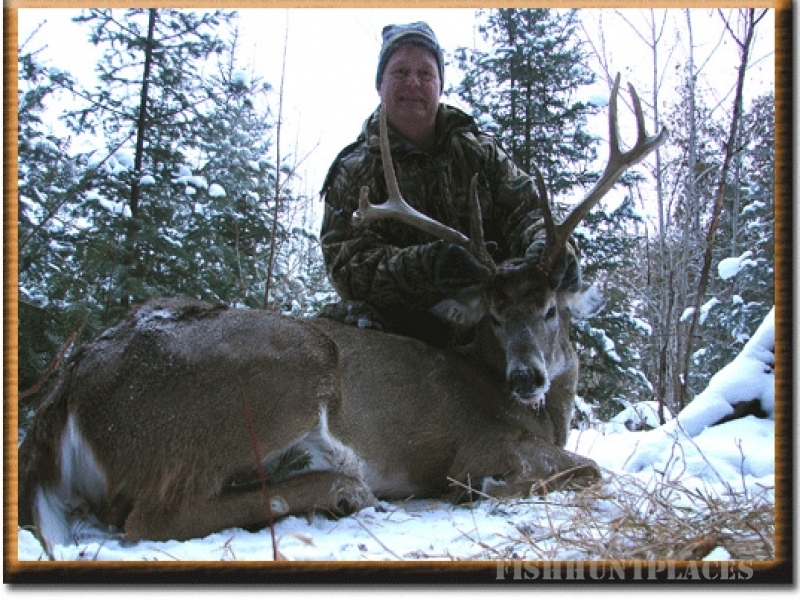 We can offer year round deer hunting opportunities in Michigan.